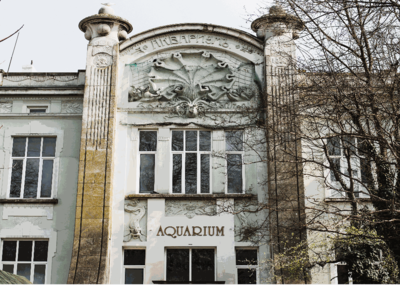 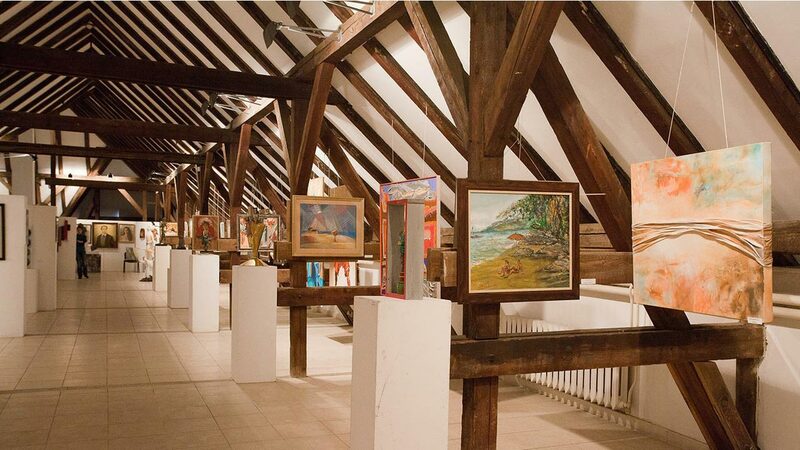 City Art Gallery Boris Georgiev opened in 1944 on an area of 1000 square meters and is divided into 8 exhibition halls. 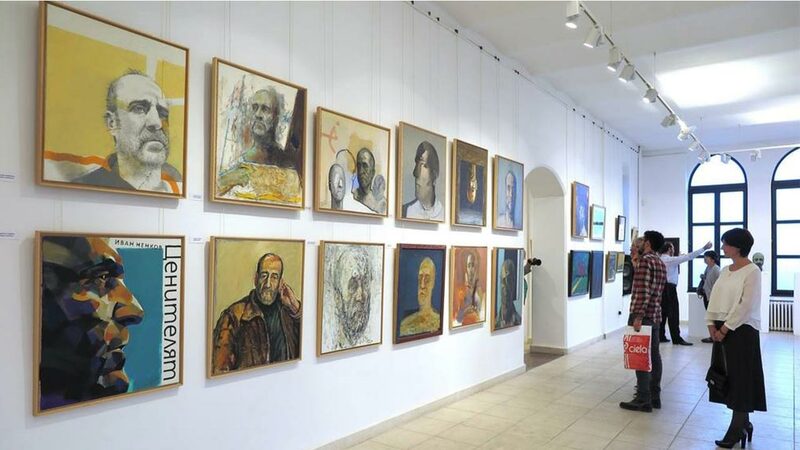 The gallery is named after the famous painter Boris Georgiev. 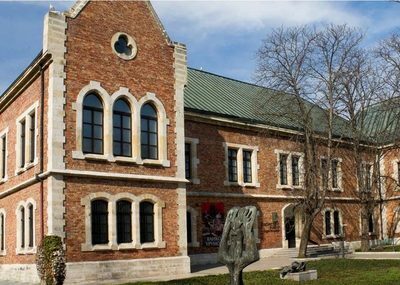 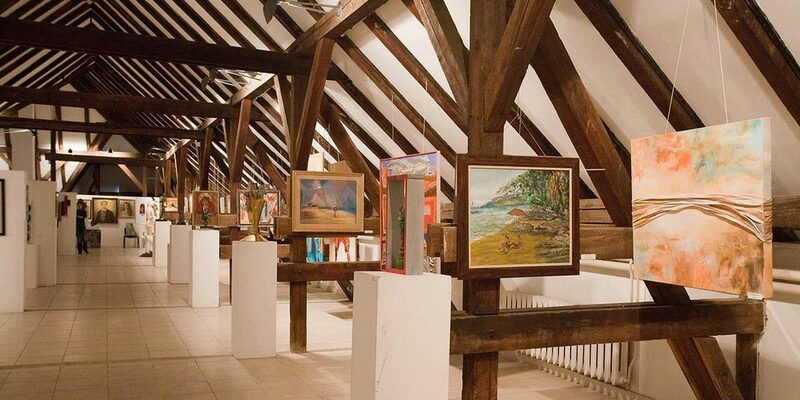 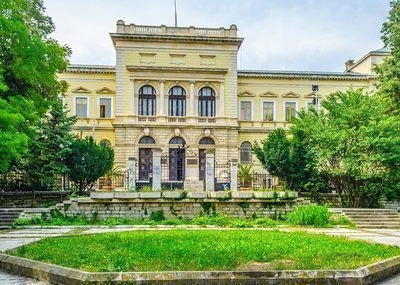 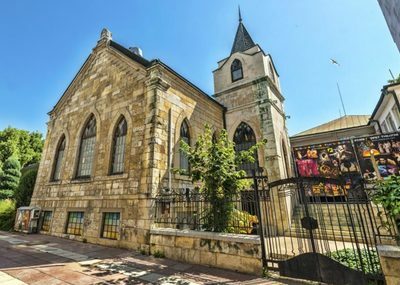 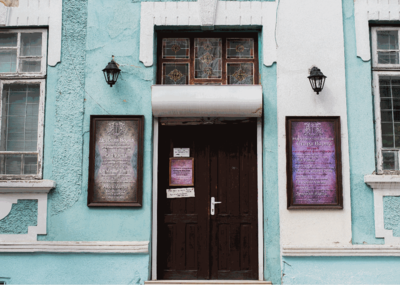 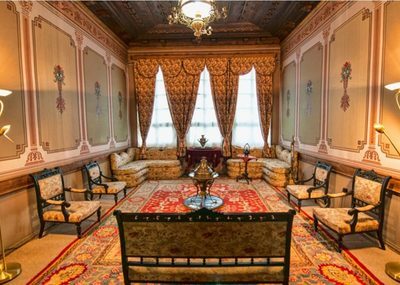 The Boris Georgiev City Art Gallery owns a significant collection of Bulgarian art from the early 20th century onwards, and most notably the largest collection of works by gallery patron Boris Georgiev. 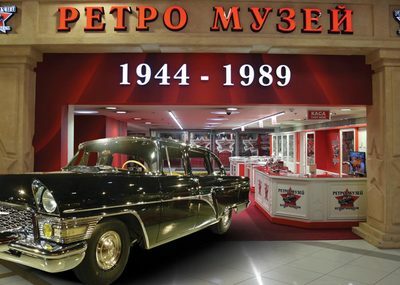 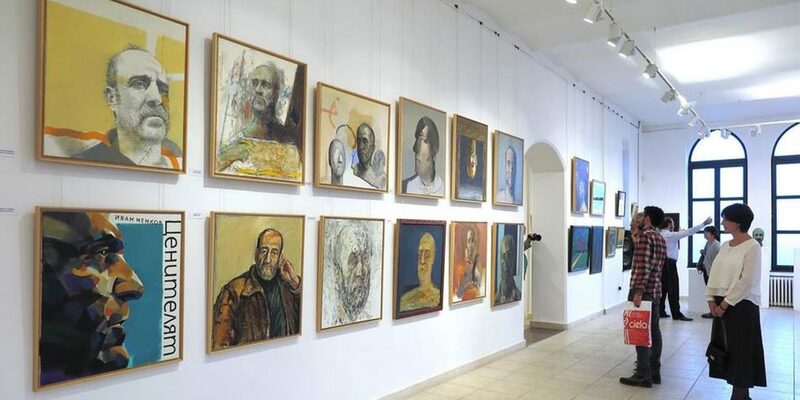 Other Bulgarian artists represented in the gallery's permanent exhibition are Vladimir Dimitrov, Ivan Milev, Sirak Skitnik, Zlatyu Boyadzhiev, Tsanko Lavrenov, Nayden Petkov, David Peretz, Svetlin Rusev, Daria Vassilaynska. 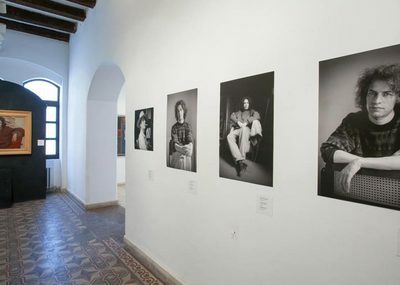 Displayed on the second floor are examples of portrait art from the Dutch Golden Age. 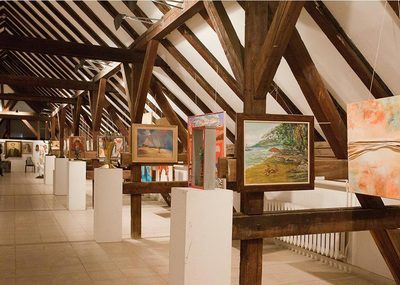 The gallery's third floor regularly accommodates concerts, plays and readings. 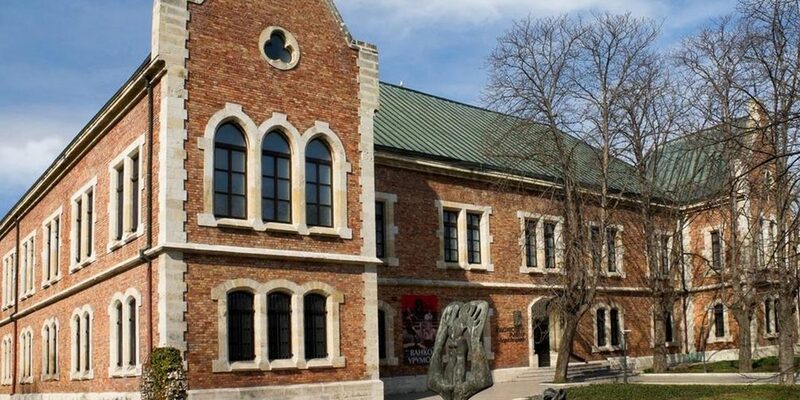 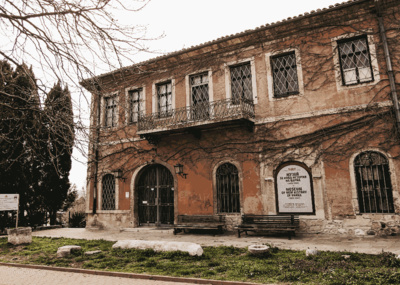 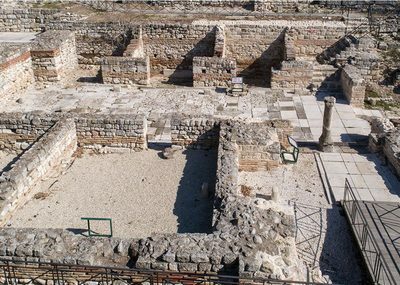 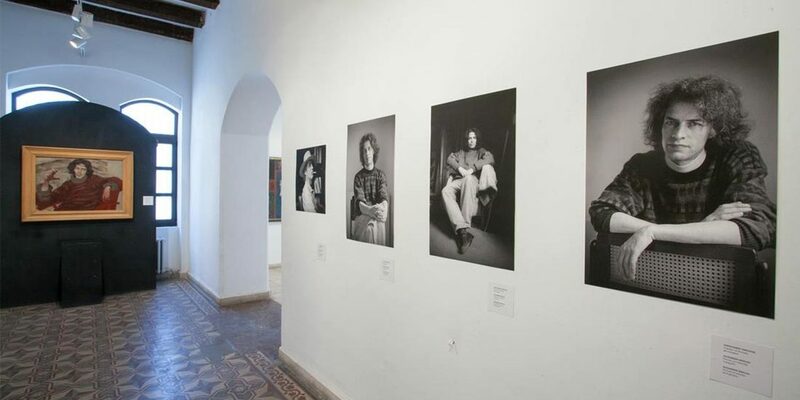 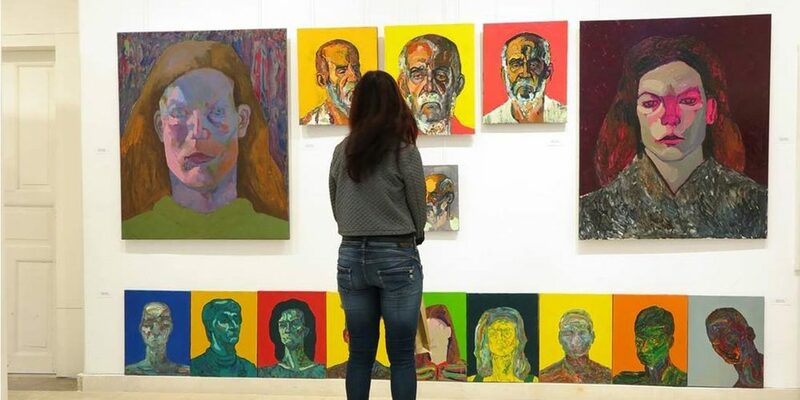 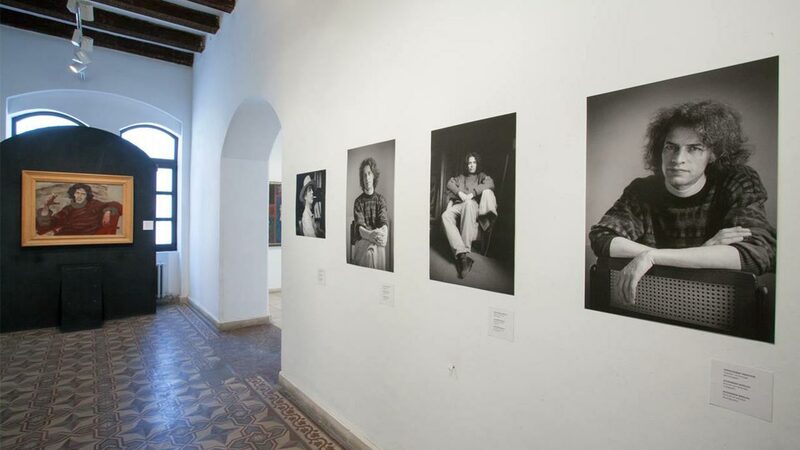 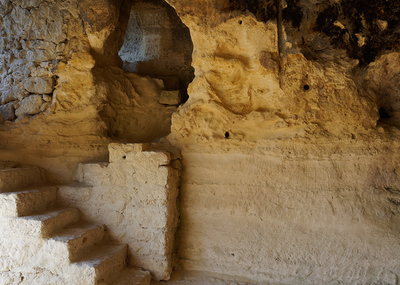 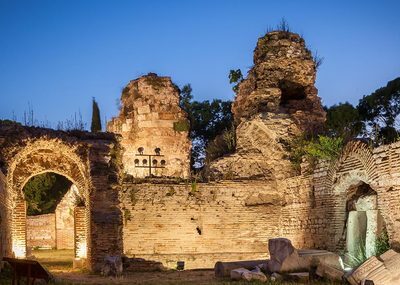 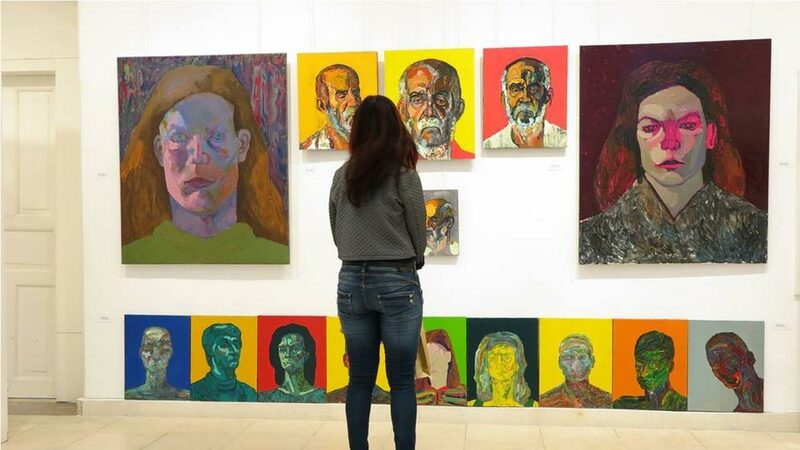 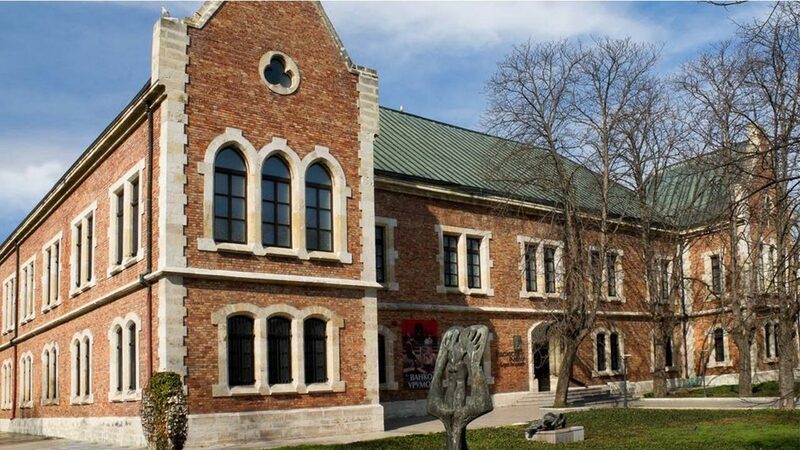 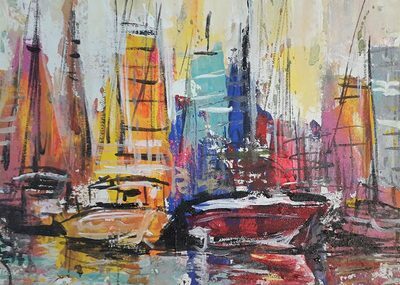 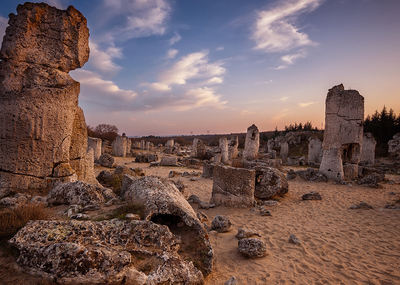 Visit City Art Gallery Boris Georgiev for free with Varna City Card! 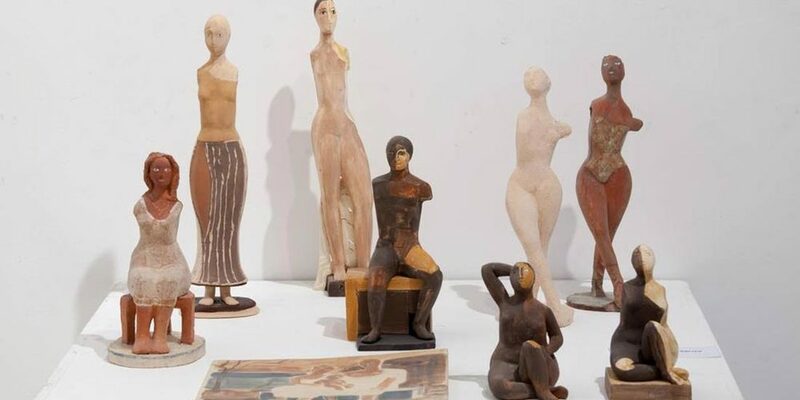 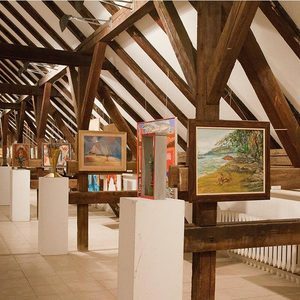 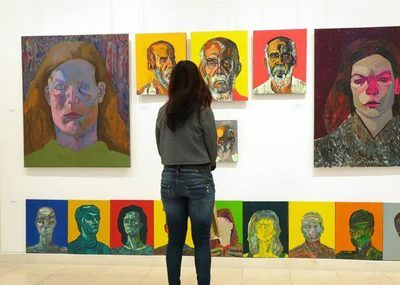 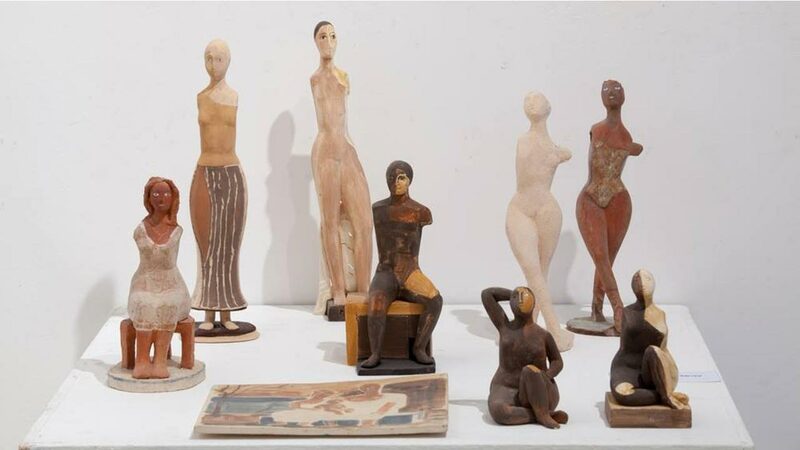 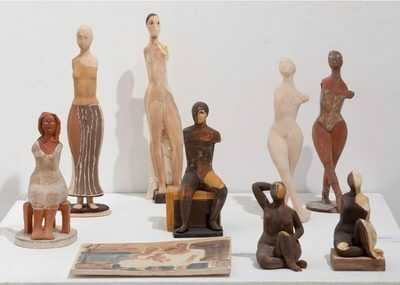 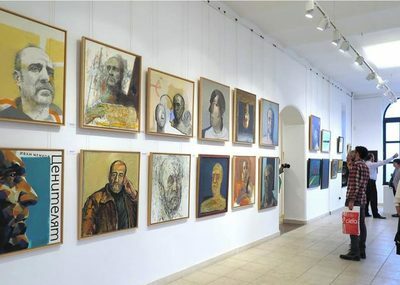 Other Bulgarian artists represented in the gallery are Vladimir Dimitrov, Ivan Milev, Sirak Skitnik, Zlatyu Boyadzhiev, Tsanko Lavrenov, Nayden Petkov, David Peretz, Svetlin Rusev, Daria Vassilaynska.